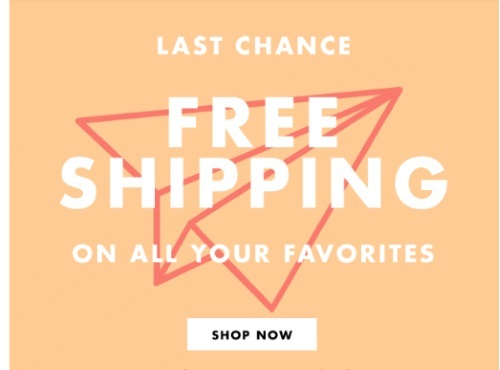 ELF Cosmetics is offering Free Shipping on all orders today! Enter the promo code FREESHIP at checkout to get the discount. Offer is valid today only, Wednesday, May 17, 2017. Please note, for Canadian orders, I use Paypal and it does actually give me free shipping to Canada, so definitely give it a shot. Sometimes at checkout it shows the extra charge, but once you see your order confirmation it has been taken off. Click here to browse ELF.